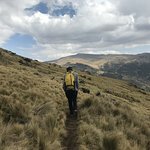 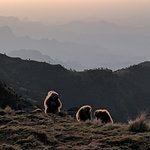 Amazing 3 day Simian Trek! 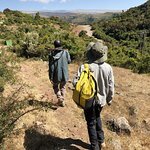 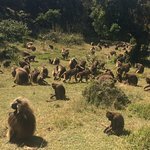 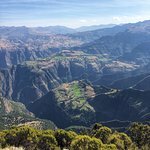 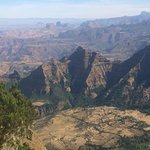 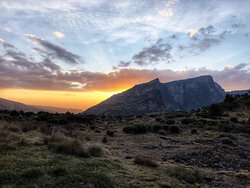 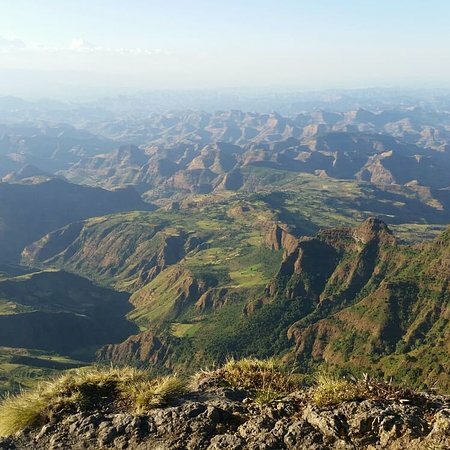 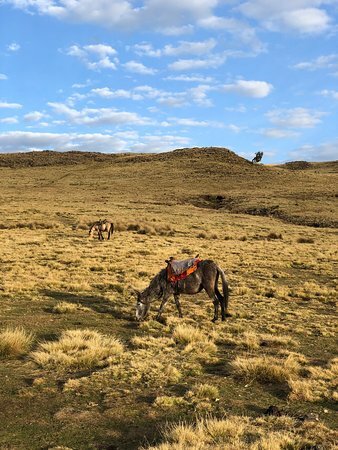 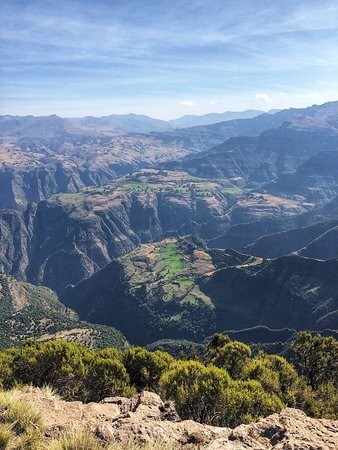 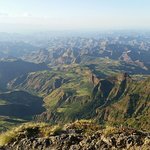 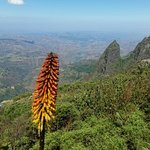 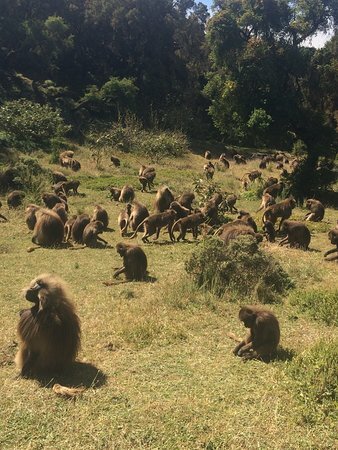 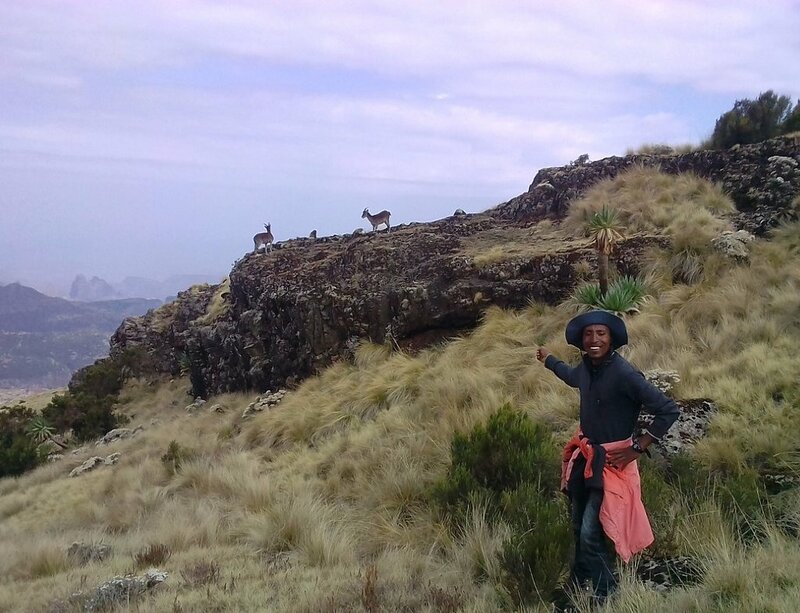 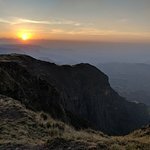 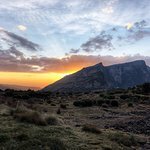 Wonderful trip at Simien Mountains! 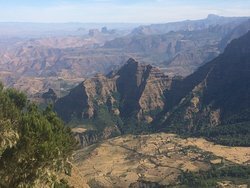 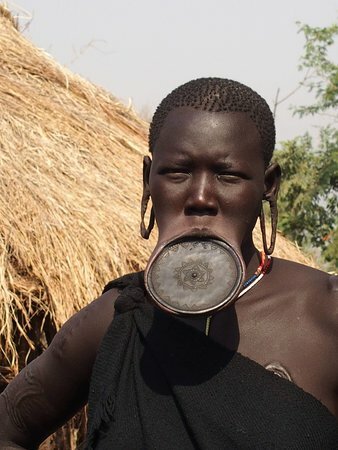 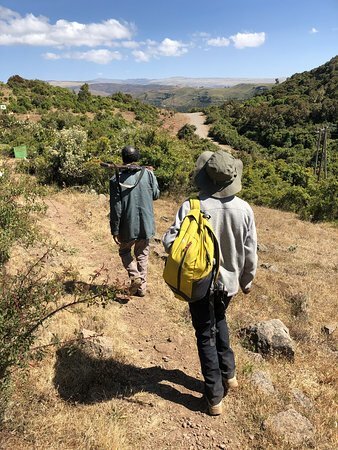 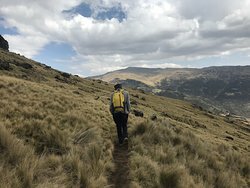 Get quick answers from Ethiopia Treks staff and past visitors.